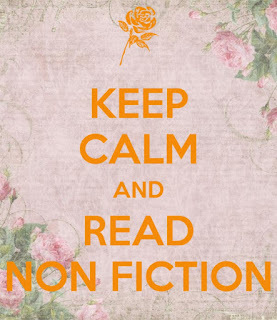 As it's apparent from my blog, I love fiction. I get lost in the stories. Reading is an outlet from the everyday stresses of life. 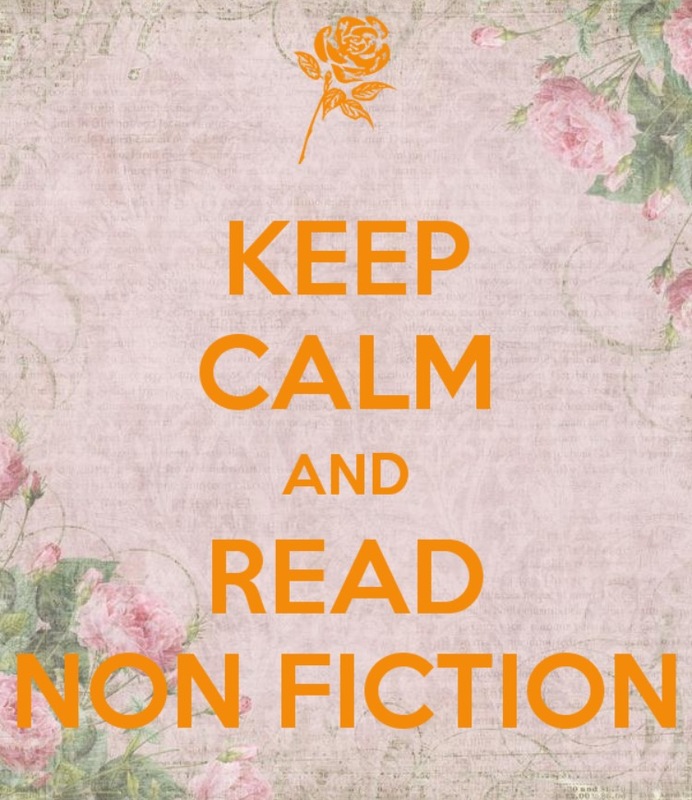 However, I try to get in non-fiction reading in once a week. Why? Because a very wise man asked me to. I decided to have my mid-life crisis early. What did I do for it? Why I went back to school to earn a Bachelor's degree. This program was at a private university designed for working adults. The best part of the program was the Dean taught the last semester. He had an untraditional approach, but it worked. He had us read - ALOT. And it was all non-fiction. See, he knew as adults we escape into media: movies, books, TV, etc. But, he didn't want us to stop growing. He felt we never stopped having the capacity to learn new ideas or take a different point of view to consider. Upon graduation, he asked us to continue our weekly dive into non-fiction. Whether it be blog posts, magazine articles or books. Just read, just keep learning. So, I do just that. I found an author, Patrick Lencioni, who really appeals to me. He writes business process and leadership books. I believe that his appeal is the style of writing - fables. This feels and reads like fiction. I can get 'lost' in the story while learning. Which brings me to my other favorite non-fiction, biographies and historical books. Favorite subject for my entire secondary education was history. What was the appeal? I read a history book like a novel. I got 'lost' in the stories told over and over. They were fact. I learned. But, it never felt like learning. You may be surprised I didn't say English. As you can tell from my blog, proper writing isn't my strong point. And having to write a well formed paper on what I read, well, let's say - not my best work. However, history books were something I could grasp, read and absorb. I encourage you to do the same. There is someone out there with knowledge on a subject that you may have never considered. You may read it and it cements your view instead. You may learn about where you grew up or where you want to go on vacation. The point is: expand your world. Still get lost in fiction, but give your brain fuel too. 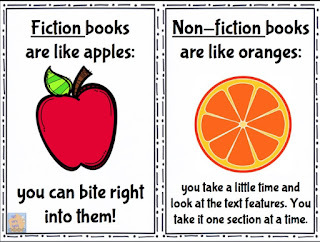 Do you read non-fiction? If so, what types? 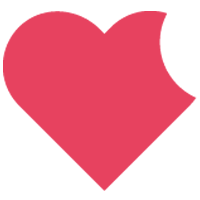 Do you have a favorite blog or magazine? Please join in the conversation in the comments below.